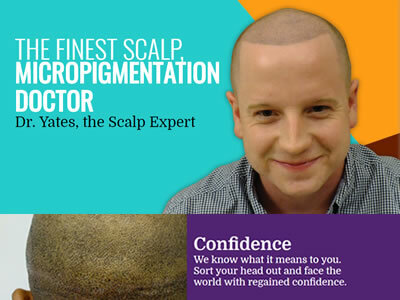 The leader in surgical and medical hair restoration in the United States, serving the Chicago area and the Midwest. 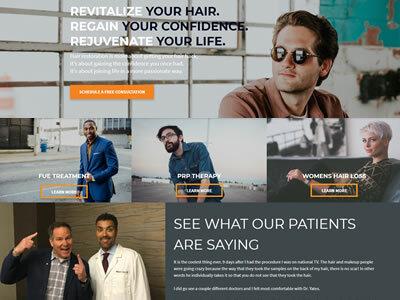 Facial therapy, Botox, Restylane, Juvederm, SculpSure non-invasive fat reduction laser therapy, laser hair removal and skin rejuvenation, and tattoo removal. 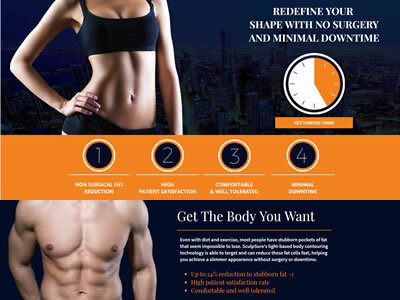 Redefine your shape with no surgery and minimal downtime. 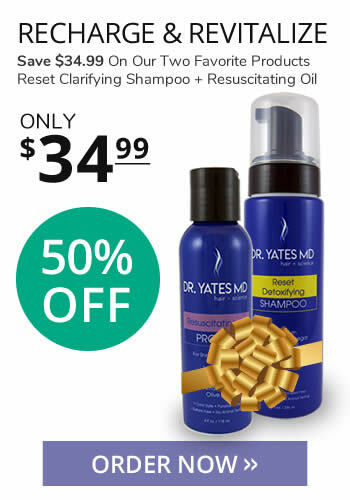 Non-surgical alternatives to all types of hair loss by Chicago’s best hair expert. 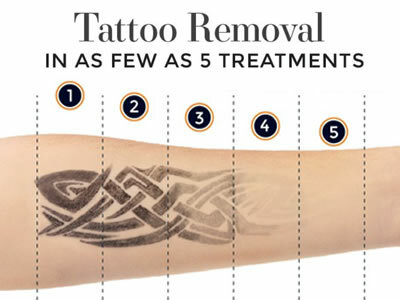 Tattoo removal in as few as five treatments.